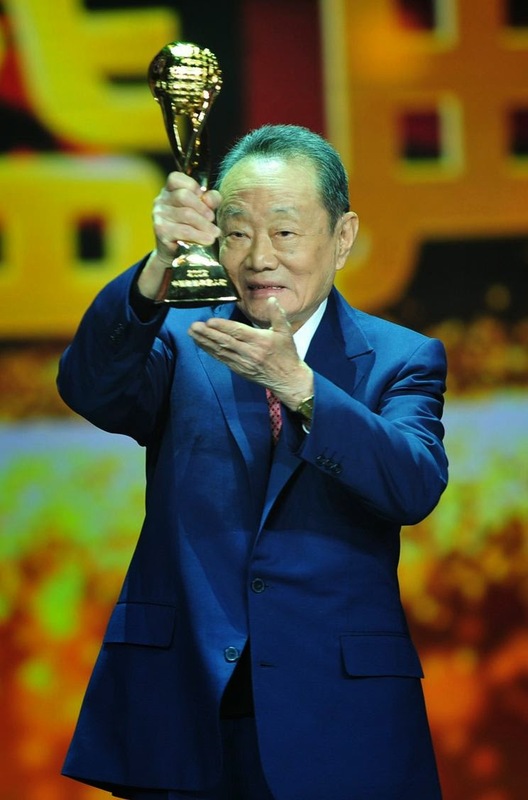 Mention Robert Kuok and the majority of Malaysians will know who the billionaire is. Dubbed as the “Sugar King” of Malaysia and the richest person in Malaysia, Kuok is also the second-richest Southeast Asian. In July 2017, Forbes valued Kuok to be worth at around RM47.8 billion. So much wealth! 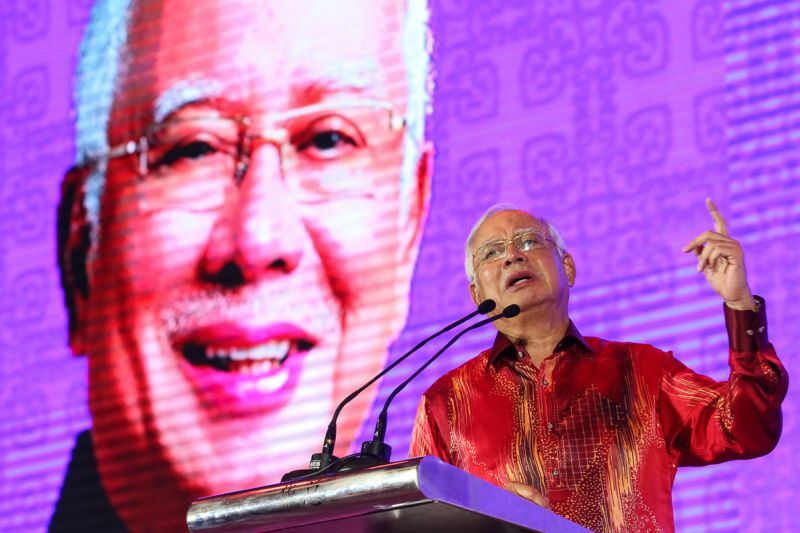 While he is well known for his hard work, drive and discipline that helped him build his vast empire even before the launch of Malaysia’s New Economic Policy, Prime Minister Datuk Seri Najib Razak said that this was not enough. He said that the government had contributed much to his success and Kuok should acknowledge the fact. “Yes, he is driven, hardworking, industrious and disciplined – but that is not enough. Everyone still needs the key and they are hopeful that Government policies are key to creating these opportunities,” he added. These were said during a speech given at the launch of the two-day Skim Latihan 1Malaysia (SL1M) Open Interview recently. 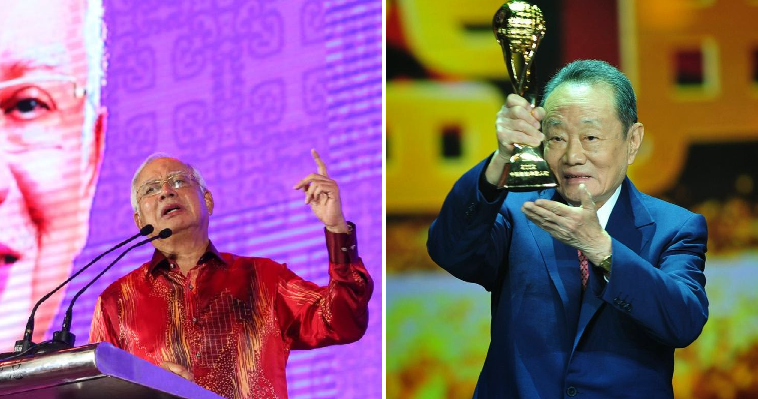 Another official who wanted to remind Kuok about his roots was senior Umno leader Datuk Seri Tajuddin Abdul Rahman who reportedly wanted Kuok about his origins and how he made it to become Malaysia’s richest man.